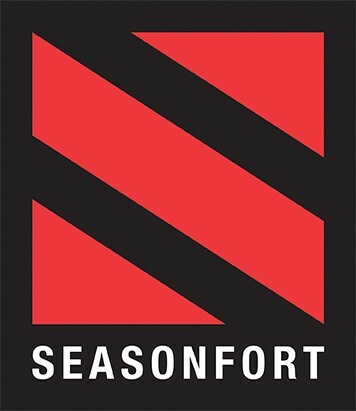 Our friends at SEASONFORT have Backpack Beds for your next camping, fishing, hiking, motorbiking adventure. Used by everyone from Scouts to Special Forces. Each purchase supports Backpack Bed for Homeless. Products that include the BackpackBed.org ribbon are your assurance that your purchase supports Backpack Bed for Homeless. Do you want the ribbon on your products as a sign that you support homeless.